Unified Communications-as-a-Service (UCaaS) is increasingly attractive to organizations looking to eliminate the cost of operating on-premises platforms and PSTN access contracts. However, those looking to adopt UCaaS to save money may be in for a nasty surprise. UCaaS offerings move unified communications capabilities — integrated calling, conferencing, and messaging applications — normally delivered from on-premises servers, into the cloud. The idea, like so many cloud services, is that UCaaS will lower the adoption barrier by eliminating capital expenses to procure new applications, while also reducing UC implementation and operational costs – and to an extent that’s true. Our research also shows, though, that many enterprises experience an increase in WAN costs to support connectivity to the cloud. Approximately 38% of companies benchmarked by Nemertes Research in 2018 saw their WAN costs rise as a result of their adoption of UCaaS, with a mean increase in spend of 23.5%. More than a third cited rising network costs as the biggest contributor to increasing their UC open spend in their first year of moving to the cloud. The need to add bandwidth between locations to support new features commonly available from UCaaS providers, like video conferencing. Those seeing rising network costs typically purchase additional MPLS bandwidth from their existing WAN supplier(s). They have not yet begun to deploy SD-WAN to add bandwidth, support real-time applications, and reduce WAN spend. SD-WAN reduces WAN expense by virtualizing network access services, allowing organizations to replace or reduce expensive MPLS access links with lower cost Internet services while maintaining necessary performance and reliability to support voice and video communications. Emerging SD-WAN service providers further build upon the benefits of SD-WAN by offering guaranteed end-to-end performance across the globe, as well as direct network connectivity to many UCaaS providers, enabling efficient call flows. 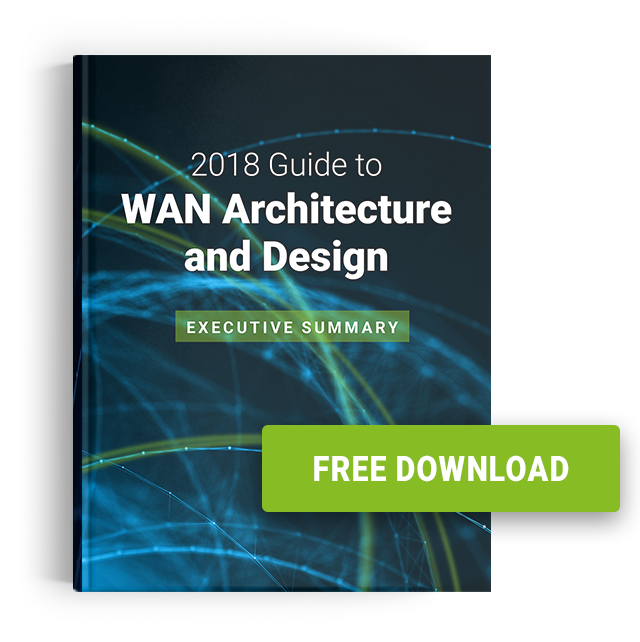 Additional cost reductions result from collapsing the branch stack, replacing dedicated firewalls, WAN optimizers, session border controllers, and routers with converged functions that run features as virtual instances on a virtual customer-premises equipment (vCPE) or are provided by the SD-WAN. Nemertes also finds that network management costs decline on average by 20% for those organizations who have converted at least 90% of their WAN to SD-WAN. An example of real-world potential savings is shown below. In this scenario, a 200-site organization using MPLS spends $3.476 million per year on network costs. Shifting to 100% SD-WAN reduces those costs to $2.154 million, a net savings of $1.321 million per year. SD-WAN adoption results in further demonstrable benefits, including improved resiliency by adding secondary network connections to branch offices, faster turn-up of new branch offices, and the ability to more rapidly increasing branch office bandwidth. 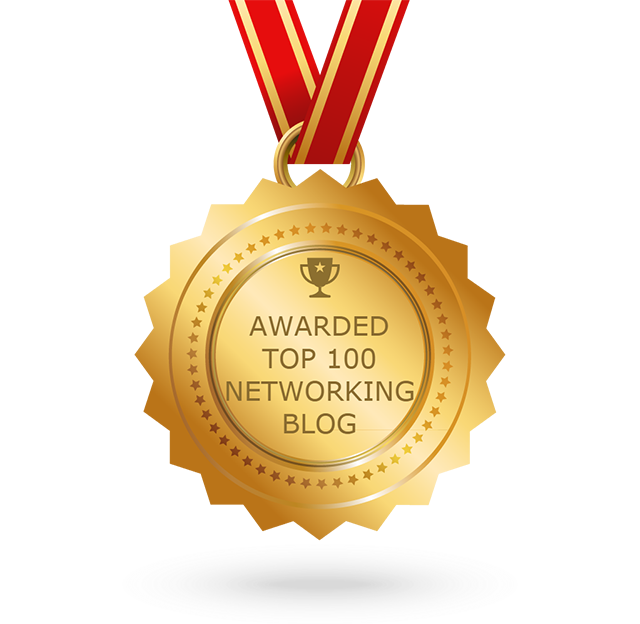 Those considering, or adopting UCaaS would be wise to evaluate the impact that UCaaS adoption will have on their network, particularly with regard to demands for additional bandwidth to support video conferencing, and the need for high resiliency, low latency, and low jitter network performance. Evaluate SD-WAN as a means of meeting the performance and reliability needs of UCaaS while reducing WAN spend.